Search through different apartment locations and find your next home! 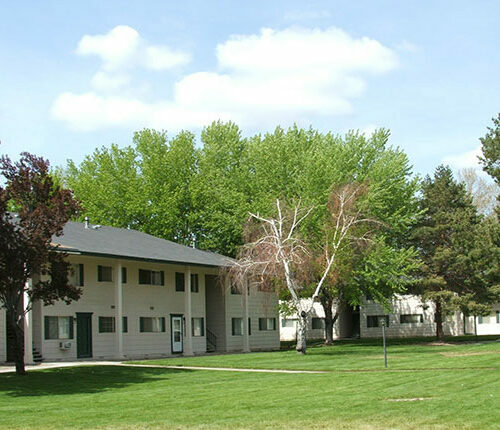 Our beautiful community has over 128 spacious 1 & 2-bedroom units available for rent in Sparks, NV. The Lincoln Garden Apartments’ complex surrounds a large grass field, perfect for picnics, playing outside with the kids, or hosting a BBQ on a warm summer day. 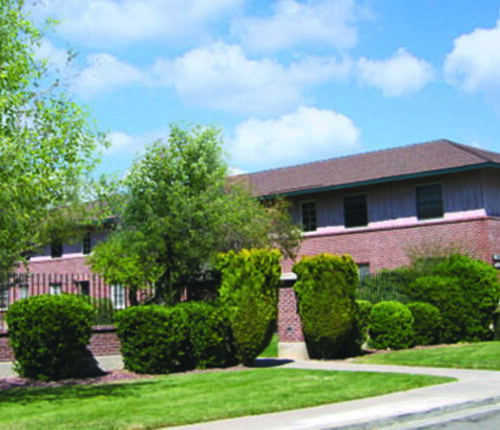 Regina Marie Apartments sits right next to Reno’s famous Truckee River and a couple blocks from Downtown Reno. Our quiet community offers 48 modern 1-bedroom and 2-bedroom apartment homes for rent in Reno, NV. This quiet community is walking distance to UNR and Downtown Reno! 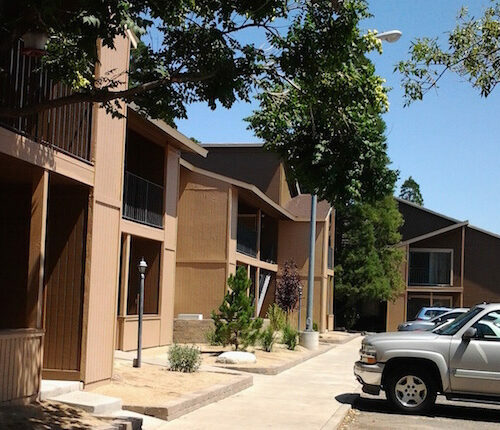 Nevada Hills Apartments boasts 64 spacious 1 and 2-bedroom apartment homes in one of Reno’s most desired locations. Need Help Finding the Right Apartment?